When I first started blogging, I barely used Twitter. It wasn’t because I didn’t want to try new technologies but it just wasn’t something any of my friends were on nor something they understood when I asked them about it. So as I learned more about what was going on in the travel blogverse, I warmed up to the idea that “man I really need to get on this Twitter thing”. I’m sure a lot of you are or were in my boat. Now Twitter alone is a massive topic alone but the purpose of this toolkit is to introduce some tools to put some systems in place to make Twitter a lot more manageable. I know every single one of you can relate. You start using Twitter and in no time this becomes a huge black hole for time. 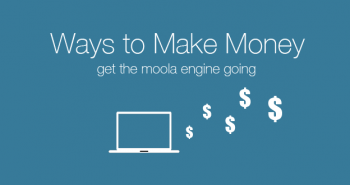 You start looking into how to grow your following. Oh wait, to do that you realize you have to populate your profile with tweets. Within that you have your own blog posts you want to promote but if it was just your own stuff, you’d look a little self absorbed. Okay so I need to tweet other people’s stuff and good travel content that jive with my audience (or at least my ideal audience). Then you discover twitter chats. Who do you follow, what do you post, when do I post, where do I find cool content…how are these other bloggers so on the ball?…AHHH! You start working through those list of things and you start asking yourself “Do I work for Twitter now?”. I’ve easily spent 4 hours on Twitter stuff when that wasn’t the intention. It’s not even just Twitter but then there’s Facebook, Google Plus, Instagram and so on. The black hole enlarges. Don’t get me started on those. I’ll leave those for another day. At the end of the day, you’re running a travel blog and your focus really should be on creating new posts and content, not spending 3/4 of your time managing social media and Twitter. So how do you turn the tables around? 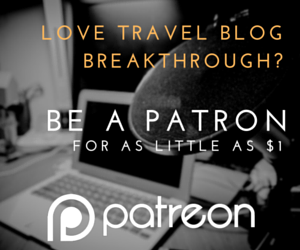 Now this has taken me a long time to learn, but lucky for you, you know about Going Awesome Places and the Travel Blogger’s Toolkit. All these tools come down to how do I “set it and forget it” in the words of Ron Popeil. This way you can focus on doing what really matter’s – writing new and fresh content. Every blogger has their own set of go-to tools so this may not be the perfect system but here are the 6 that I use. Tinker with these yourself and find what works for you. All tools presented here are free as well. Know that I’ve also used a lot of crappy tools out there so I’m confident to say that these have gone through some form of rigorous testing. If they sucked, they definitely wouldn’t have made the list. This is the first one I found out about and it’s free for one user. You can do a lot of things on Hootsuite but the main thing I use it for is to quickly schedule mass tweet campaigns. I use Tweetdeck (see below) for almost everything else as I find it’s a lot less clunky. 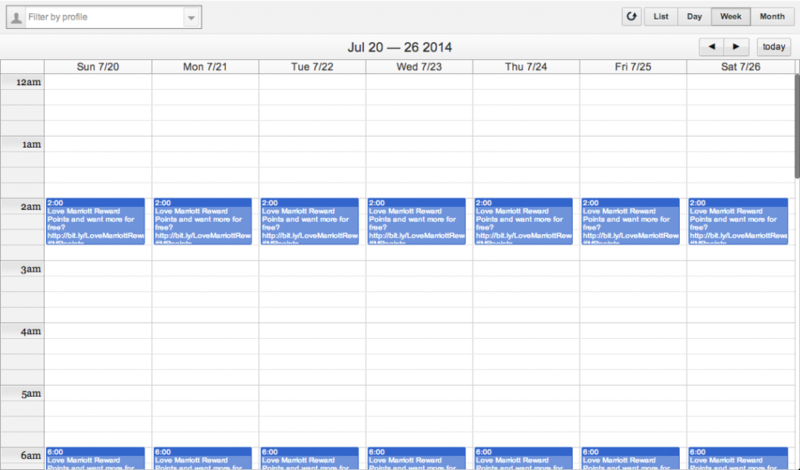 What I mean by mass schedule is what if I wanted to tweet out the same or similar messages across multiple weeks. I had to do this for Marriott’s Plus Points promotion. The secret that most people don’t know about is that even with the free version, you can use their calendar for scheduling which makes it easier to copy and paste. You just have to go to “Past Scheduled”. Step 1: Once logged into Hootsuite, make sure you just have your one Twitter pinned. Step 2: This is a little bit of a secret. Click on the paper airplane icon on the left to open up to open up the Publisher. From there click on Past Scheduled to see a calendar view. Step 3: Now click on a block of time. This will open up the dialog up to create your tweet. Simply paste your tweet right in. Step 4: The tweet gets scheduled into the calendar. Now it’s time to replicate. Step 5: All you have to do is click on a block, paste your message, hit schedule and repeat. Tweetdeck is an extremely easy to use and lightweight native app on my Macbook Air and what I love about it is that you can easily add and delete columns for things you care about. 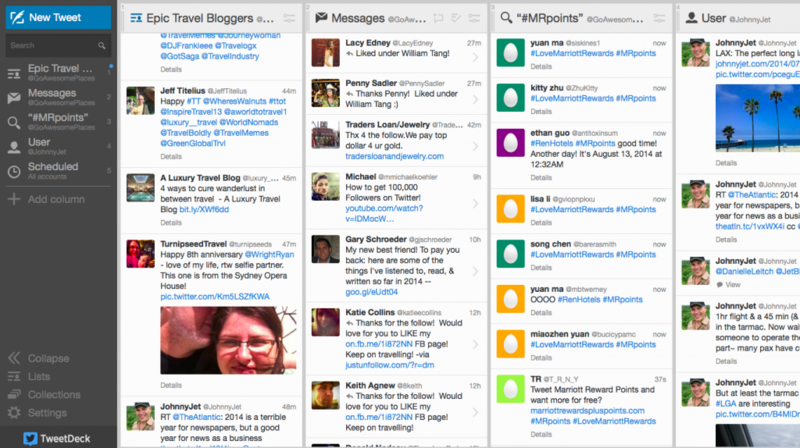 Example of my Tweetdeck columns. I highly recommend using Tweetdeck for monitoring accounts, lists, hashtags and for twitter chats. A huge revelation for me when I discovered it. Another use of Tweetdeck is to be able to schedule posts. I’m not particularly consistent with this but a lot of times if I want to schedule a one off tweet with image, I’ll use Tweetdeck for this. I talked about the Revive Old Post plugin in my Top 10 Plugins post but this is an awesome plugin to help automate the tweeting out of old posts on a regular interval with custom trailing text (# or @). My ReviveOldPost settings for reference. Note that I use the Custom Field “TweetOldPost” in my individual blog posts to control what #s and @s are attached to each tweet. This means I never have to worry about my old posts decaying away. Triberr is a relatively new platform which allows you to build your own tribe and build a collective of people to help cross tweet your content. Triberr alone is another toolkit post but if you want to get a head start, head over to Triberr and the Going Awesome Places Tribe to see what it looks like. As part of proper Triberr etiquette, you should also share other people’s content. This is a win-win because you get other’s to tweet your new posts and you also have a community you can tap into for quality travel content to tweet out. Now imagine this magnified 100 fold with massive tribe members. I now get 10+ tweets a day just from Triberr. Everything is nicely formatted when someone shares too and your handle is always tagged. Klout’s claim to fame is its Klout score which I recommend everyone getting on as it’s a metric that people look to but in recent developments, Klout has shifted away to becoming a platform to share other people’s content. If you are looking for interesting travel content to share with your followers, Klout makes decent recommendations. Another feature Klout has is the ability to create your own tweet and get it scheduled at optimal times during the day. 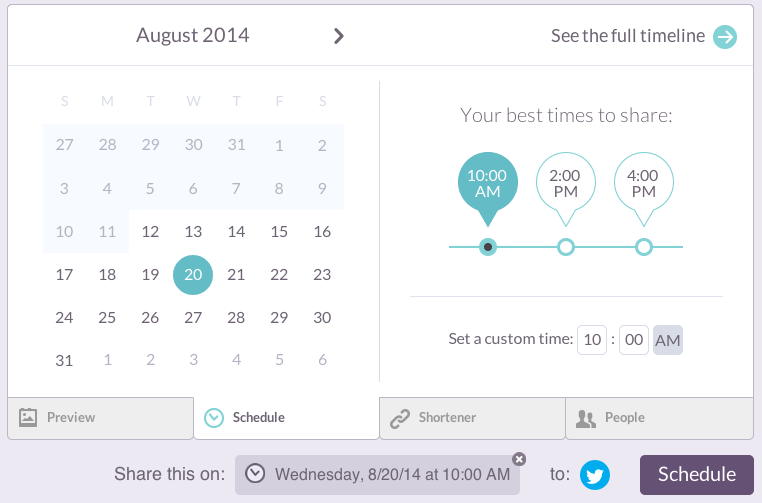 There’s a bit of a science behind when are best times to tweet and Klout takes care of that. Buffer provides similar features to Klout and at the end of the day it’s personal preference as to which one you like to use. My only gripe with Buffer is that with the free account, you only get 10 posts you can add to the queue before they stop you from adding more. 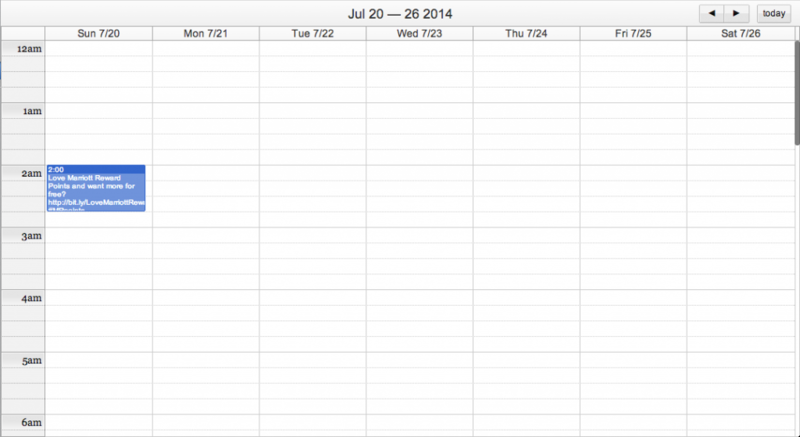 The advantage of Buffer over Klout is that I find their scheduler to be a lot snappier to use. What do you use and what systems do you have in place? I want to hear from you. You’re obviously a blogger if you’re reading this and I’m sure there’s stuff out there that even I haven’t discovered yet. 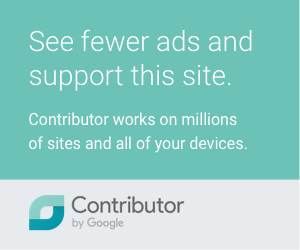 Share with the Going Awesome Places community! 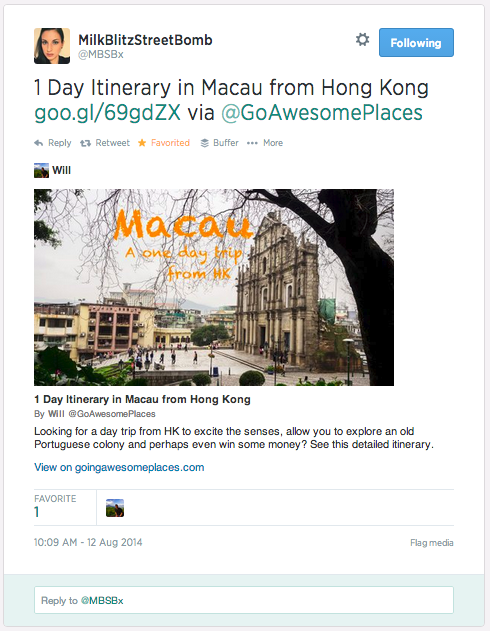 Want to increase your travel blogging IQ? 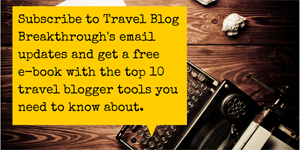 Head over to the main Travel Blogger’s Toolkit page to get your juices flowing. I wanted to thank you again for the posts on Twitter. I am in the process of fixing a huge screwup where removing the dates from my blog’s URLs rendered every link dead. So now there are people retweeting my older tweets based on hashtags, but the links are DEAD ACK. It was so so so much easier to get all my old posts up and onto Twitter with the correct links, simply by using this post as a guideline. It was also easier to delete the older, dead link tweets. I had no idea what I ever would have done if not for the trick of that paper airplane. Actually I do know, I would have spent a week in my bed crying. Okay first of all, I need to help you with one big thing. You know those old posts that used to have dates in them, you can actually do something a little technical in the back end to get those to redirect to your new permalinks. Hit me up by e-mail and we can walk through that together!